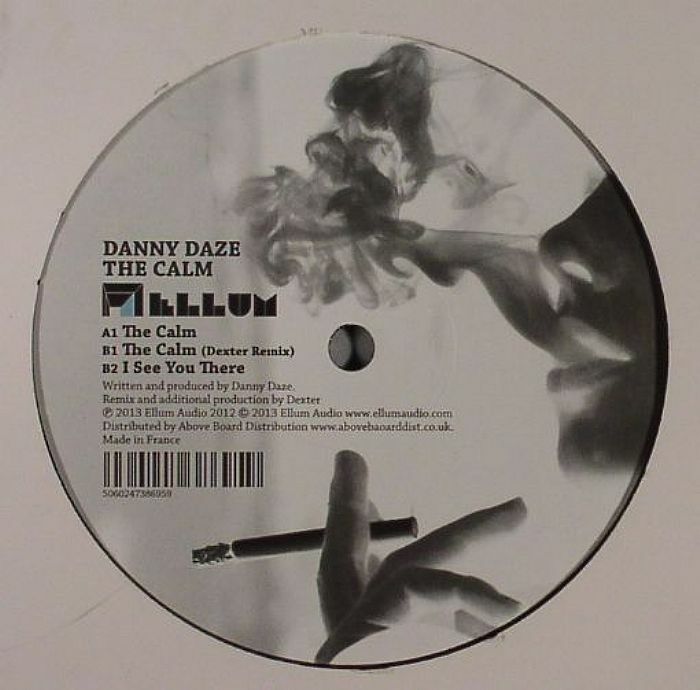 Danny DAZE The Calm vinyl at Juno Records. 2. "I See You There"
Danny Daze debuts on the Ellum Audio juggernaut overseen by Maceo Plex and Alta's Ellum Audio with The Calm EP. The title track bounces in bass as slight flanging effects traverse up and down its arrangement along with other subtle and sinister synths. "I See You There" sports a poppier feel with warmer synths and vocoded vocals, but Daze brings it back to the dancefloor with some spazzed out resonators. Dexter's remix to "The Calm" raves up the original with cut vocals, a sultry spoken word sample and naughty acidics.